Greedy for a great rhyme? Try this funny favourite. Poke your fingers in the holes. Laugh like mad. Warning: this old lady has a very big appetite. Don’t stand too close: she’ll probably eat you up! 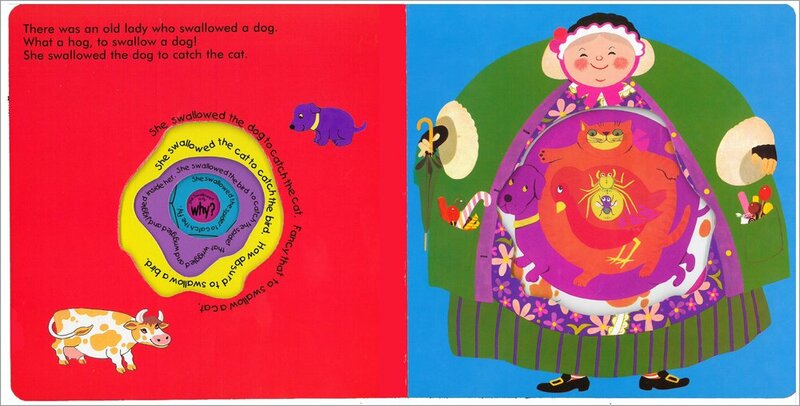 Peep through the cutaway holes to see the creatures in her tummy wriggle and jiggle. 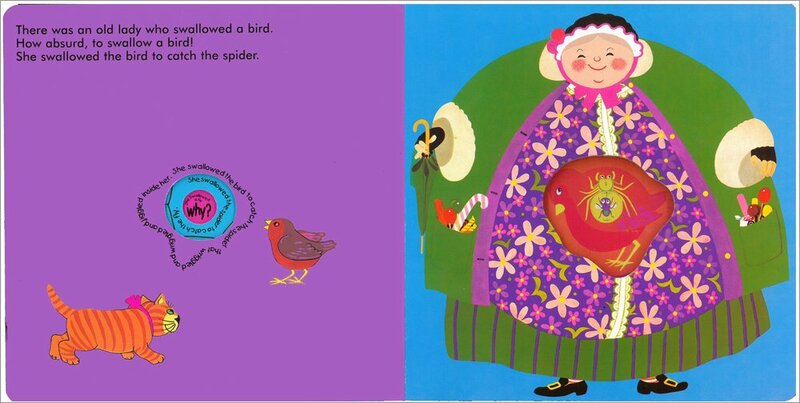 She’s swallowed a fly, she’s swallowed a spider, she’s swallowed a cat… Whatever next? 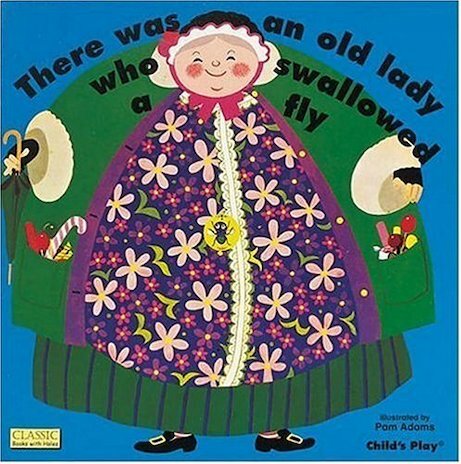 Surprisingly humorous, There was an old lady who swallowed a fly, keeps you guessing what she will swallow next! This beautifully crafted picture book is perfect for young readers who will love the amusing rhymes throughout. 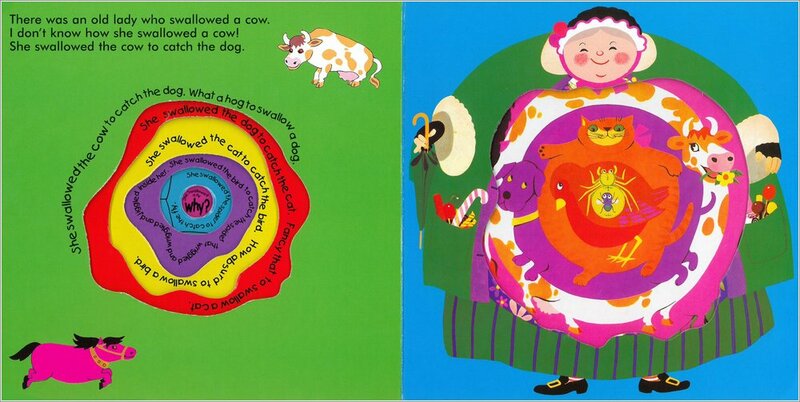 i loved this book when i was little. it is very funny and amazing how she can fit such large animals into her tummy. i thought this book was funny but it could do better!!!!!!!!!!!!!!!!!!!!!!!!!!!!!!!!!!!!!!!!!!!!!!!!!!!!!!!!!!!!!!!!!!!!!!!!! !